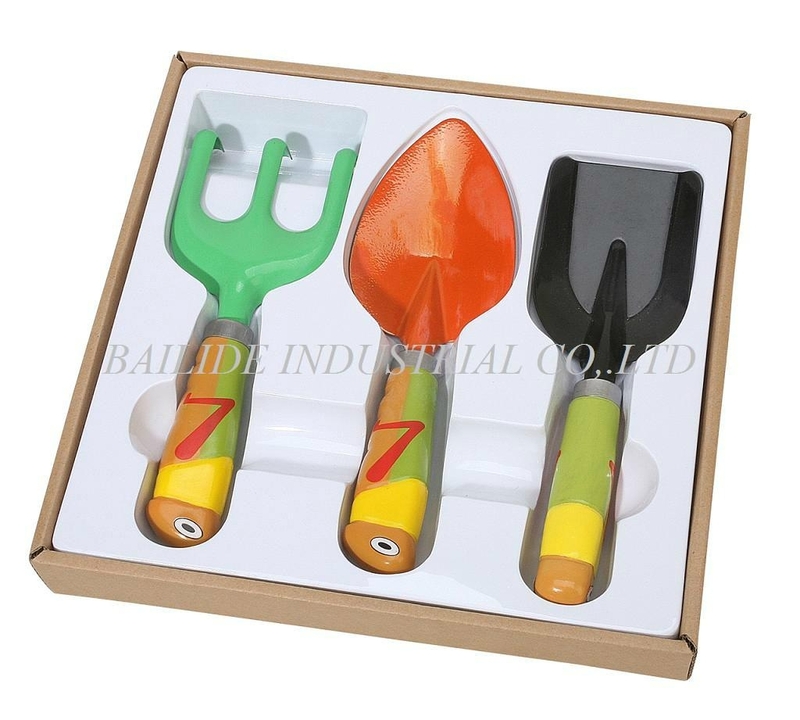 This kind of garden tool has 3 functions.rake ,pointed shovel,party shovel.It is very easy to carry outdoor for working .Garden equipment for Children or Kid with lovely appearance and lovely animal handle. Good choice for Kid. Tools are selectable. 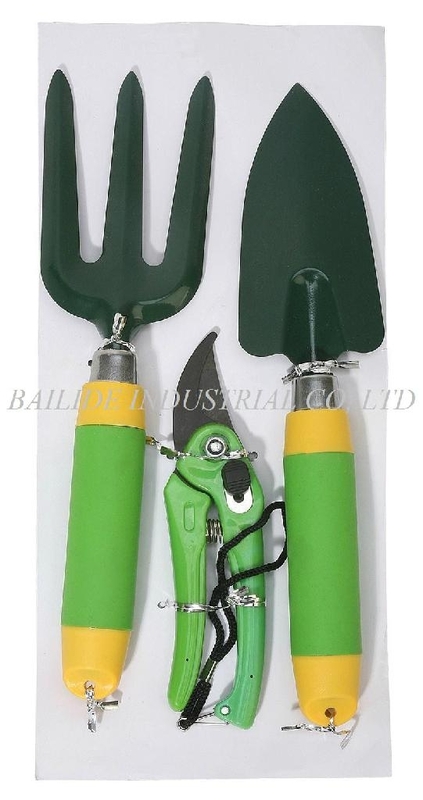 Advantages︰ The garden tool include rake,pointed shovel and party shovel. This set is very suitable for kids to work in the outside.Lovely appearance with friendly material. The design is much attractive .